Do not settle for simple polymer clay: add extra touches with Cernit auxiliaries! Varnish, mica powder or Magic Mix plasticizer are so many ways that you can use to enhance your achievements. Start by selecting the mica powders that interest you. Depending on the usage, you will have the choice between metallic colours, interferences, diamonds or duos (which change of colour according to the light). To add a touch of shine by mixing with the clay or a surface by spreading it with the finger, the sparklings are perfect! Among our varnishes, make your choice between large packaging (250 ml) or small (30 ml) and between the matte and shiny finish. 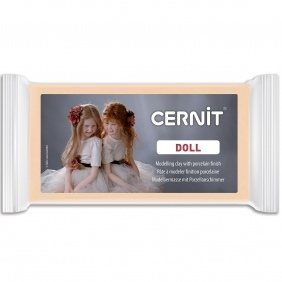 Cernit's Magic Mix plasticizer is a revolutionary way to bring to life your polymer clay that has become too firm. Thanks to the applicator bottle, easily dose a few drops of products and mix little by little until you get the desired consistency: rejuvenated but relatively firm, flexible clay, chewing gum clay or coulis! Use it also to smooth fingerprints or imperfections of the clay. In a nutshell, the Magic Mix is ​​THE product without which you will not know how to work! The polymer clay Cernit was born in the sixties, in Prague, in Czech Republic. A couple of scientifics creates this clay that will be named according to the first name of the lady which was called Cerna. an investor who would help them develop the product. Soon, Mr Manfred Guder notice the ad and decides to collaborate with the inventors. When they decide to retire, Mr Guder hire a chemist in charge of the development of the clay colour range. At that time, production takes place in the Frankfurt factory in Germany. 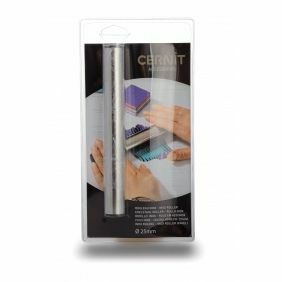 Over the years, the sales are running out and Cernit is only sold to 2 clients who represent together 50% of the turnover. From 2000, Mr Guder collaborate with the company Bodson-Nélis, manufacturer of the Darwi air-drying clay. He will be distributing the clays Darwi Classic, Darwi Roc, Darwi Extra-light, to the Cernit brand. 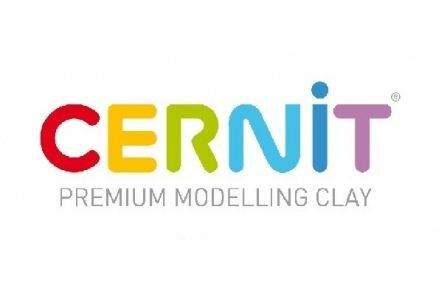 Only 7 years later, Cernit is offered for sale, having as potential buyers Fimo, Sculpey and the belgian company, who had turned into “Darwi”. The next year, Cernit becomes officially belgian when it is taken over by Darwi. 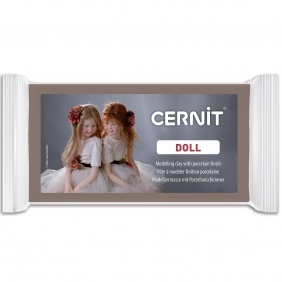 Ever since, the Cernit range has been extended with various accessories for modelling, creating jewellery, dolls, flowers, etc. New colours and new developments are still coming... Do not miss them!